Been having a bit of a Birdland revival here at R*E*P*E*A*T Towers. Despite what they would later say, the young Manics clearly wanted to be in Birdland. 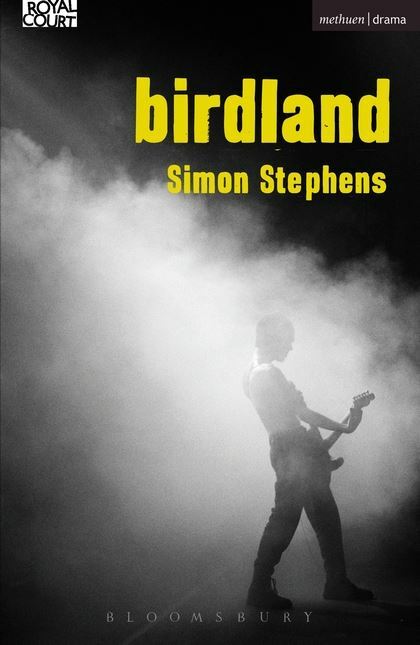 Apparently Richey and Nicky wrote 'Birdland' on the back of their jackets and James Dean Bradfield went as far as ripping off the guitar solo from Hollow Heart and using it in Motown Junk. Last edited by Rosey Repeat; 08-04-2018 at 23:22.